Anyone who finishes deep in the WSOP Main Event often finds themselves in the firing line with some deadly sharks looking to take their money at the felt, but one high profile finisher found out recently that he may have had a more sinister group on his case. 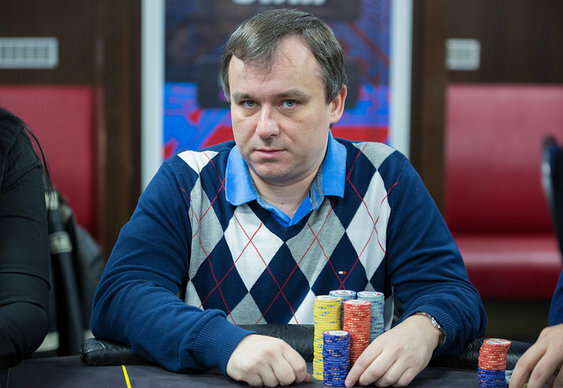 According to Czech police, 2011 WSOP Main Event runner-up Martin Staszko was almost kidnapped and held for ransom by a gang of organised criminals following his time in Vegas. News of the gang is currently being reported by PokerArena.cz and in amongst the tales of millionaire businessmen being lured to exotic destinations before being kidnapped, the publication reveals that Staszko narrowly avoided such a fate. In an elaborate ruse designed to win over the trust of the poker pro, a man called Michael Šváb is accused of creating a fake persona, Robert Kelner, and a high stakes private home game in Cannes. Prosecutors allege that the plan was to invite Staszko to the game but he declined the offer. Unlike other players that have enjoyed success at the WSOP, Staszko is somewhat older and wiser; traits which seem to have saved him from a costly and potentially deadly situation.